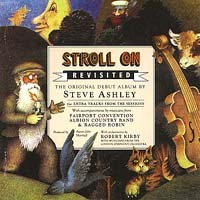 "Stroll On Revisited" was English folk singer-songwriter Steve Ashley's acclaimed 1974 debut, and features some of his finest songs. 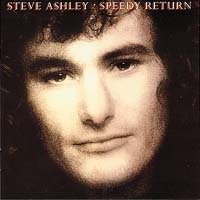 Featured musicians include some of folk rock's finest: Dave Mattacks, Simon Nichol, Jerry Donahue, Ashley Hutchings, Danny Thompson,Dave Pegg and Barry Dransfield Also featured is Nick Drake arranger Robert Kirby conducting a string section of members of the London Symphony Orchestra. 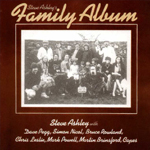 With two unreleased tracks from the 1971 Olympic Studio sessions and a 1974 single with members of Fairport Convention, this handsome Market Square release is complemented by a fully-illustrated 16-page booklet.